Child Health Phoenix: Get Moving With These Tips! The idea of a daily exercise routine for your child may seem strange, but it’s essential for your child to move and be physically active every day for optimal growth. 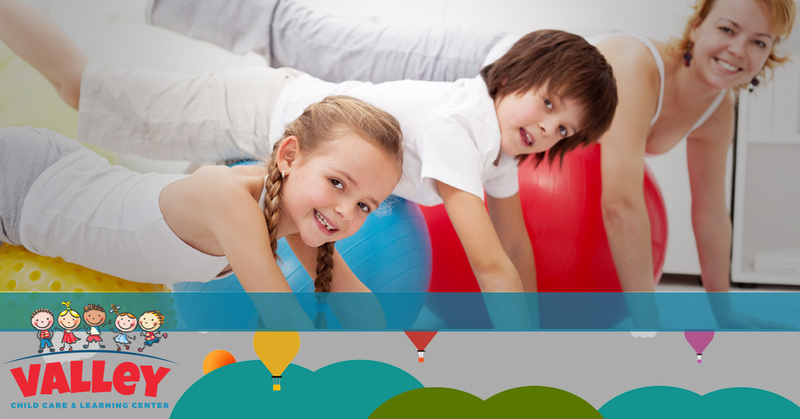 We’ll discuss some of the benefits of exercise for kids below, but if you’re looking for an incredible Arizona early learning center for your child, contact Valley Learning Centers now. With more than 50 years of experience and 10 convenient locations, you can rest assured that your son or daughter will be in a fun and engaging learning environment. Call us today to schedule a tour or learn more about our programs! Kids who exercise regularly also enjoy a better outlook on life and are able to engage with activities better. This can include homework, playing sports, group activities, and other challenges. It’s important, however, to make sure that your kiddo is eating enough following an intense game of tag or baseball practice to ensure that his or her body isn’t using muscle for fuel and your child doesn’t become underweight. Endurance is needed for a child to run, jump, climb, skip, leap, and swim. As your son or daughter runs and plays outside, the heart will beat faster, which will increase respiration and strengthen the muscle. Aerobic activity will also improve your child’s body’s ability to deliver oxygen to its red blood cells, increase the efficiency of the heart rate, and decrease chances of high blood pressure, obesity, diabetes, and even heart disease later on in life. Your kid doesn’t have to start lifting weights, but learning to do a few push-ups, crunches, lunges, and pull-ups will only allow your child to enjoy a greater range of motion. Strength training is an excellent habit for your son or daughter to adopt if he or she is an athlete or plays sports. Practice what you preach and complete an exercise circuit with your kiddo for a fun and beneficial bonding experience. Flexibility and strength go hand in hand and can help to protect your kiddo from injuries or muscle strains. Simple stretches, such as touching toes, reaching above your head, and calf stretches are a great place to start. You can also try participating in yoga or Pilates with your son or daughter to increase flexibility while trying something new. Kids need to be getting at least an hour of playtime and physical activity per day, so it’s best to send your children outside to play after school instead of just flipping on the TV as soon as they arrive home. Exercise is essential for healthy growth and development. 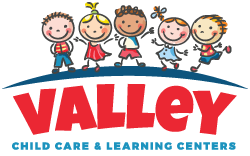 Valley Learning Centers in Arizona is dedicated to providing excellent and engaging education for all of our students at our 10 locations across the state. If you’re interested in enrolling your son or daughter, contact us today for more information!